Members save on fuel at the largest network of Esso stations across the UK, helping drive down the cost of touring. On average 5p per litre off standard diesel and unleaded and 8p per litre off premium diesel and unleaded against the pump price. Earn Tesco Clubcard points when you fill up at every Esso station. FREE to sign up, no transaction and no processing fees! Due to the enormous popularity and demand for this offer, card despatch may take up to 28 working days. If you have any queries about your Pump-King membership card please email customer.service@pump-king.co.uk or view our Frequently Asked Questions. Offer only available to Caravan and Motorhome Club (CAMC) members. Address of CAMC member must match the address to where the fuel membership card will be sent. Members can apply for one card which will require one vehicle registration number. Please note the card can be used for ALL vehicles within the household. Members can only register for a fuel membership card with a Debit Card (Credit Cards are not currently accepted). Discounted rate only applies on fuel purchased from Esso stations in the UK. Discounted rate only applies on fuel purchased with the fuel membership card at the point of purchase. ^Average savings are based on Pump-King user data analysis. The Pump-King fuel price is set on a weekly basis and offers an average discount of 8p per litre on premium diesel or premium unleaded fuel and 5p per litre on standard diesel or standard unleaded fuel. 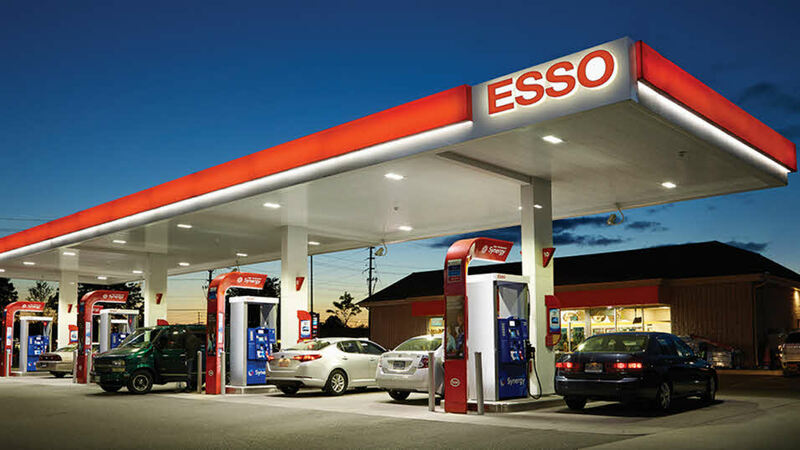 As pump prices vary at every fuel station, in the event that the Pump-King weekly fuel price is higher than the pump price at an Esso fuel station, Pump-King guarantee to match the pump price. If you register for a fuel membership card you will be entering into a legal agreement with PK Fuel Limited. PK Fuel Limited has the right to verify that fuel membership card customers have a valid and active Club membership, in order to receive the benefits of the fuel membership card. Any void or lapsed Club memberships will result in a cancelled fuel membership card. Terms and conditions apply visit the Pump-King website for details. This offer is made by PK Fuel Limited 11-12 St. James Square, Suite 1, London, SW1Y 4LB.